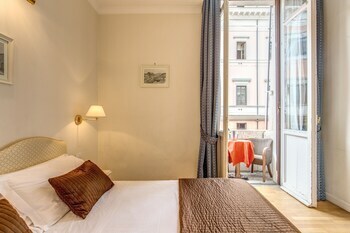 With a stay at The Rome Suite in Rome (Repubblica), you'll be minutes from Santa Maria della Vittoria and Teatro dell'Opera di Roma. 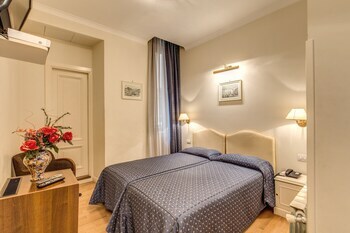 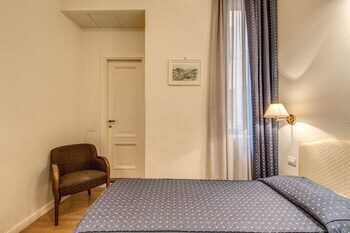 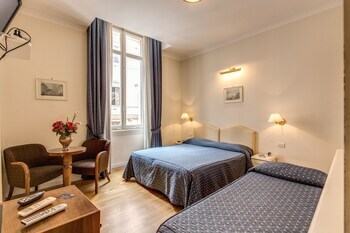 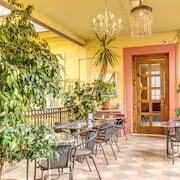 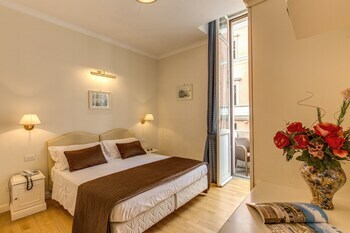 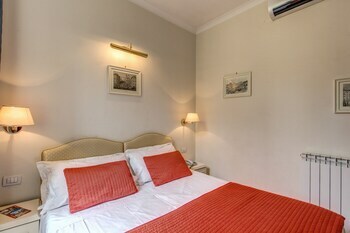 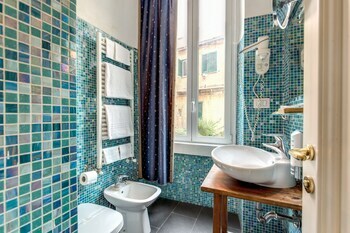 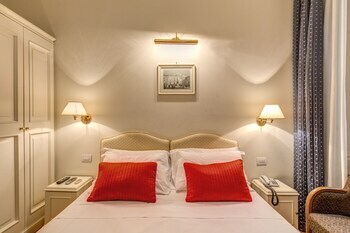 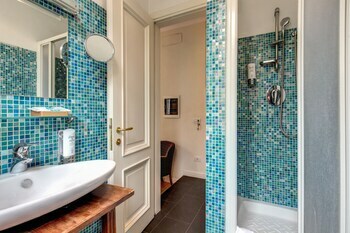 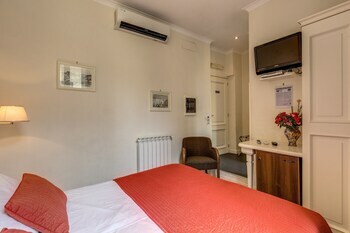 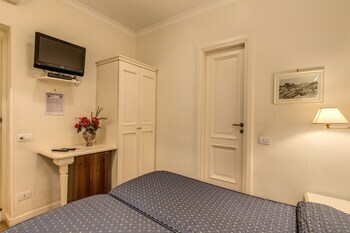 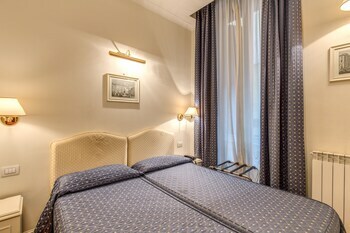 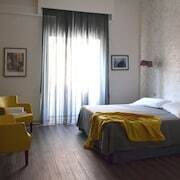 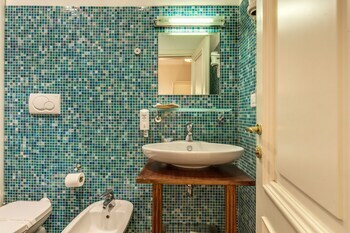 This guesthouse is within close proximity of Piazza della Repubblica and Palazzo Barberini. 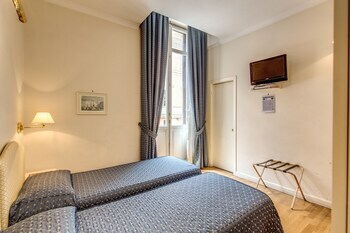 Featured amenities include multilingual staff and luggage storage. 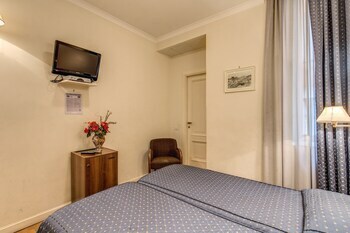 A shuttle from the hotel to the airport is provided for a surcharge (available 24 hours), and self parking (subject to charges) is available onsite.